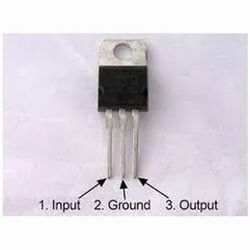 We are leading importers and suppliers of Voltage Regulators. 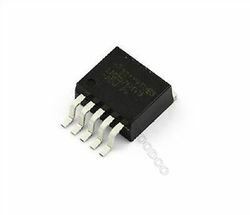 3.3V TO-220-5L 3A 5PIN; 150kHz, Step-Down Switching Regulator to our valuable clients. 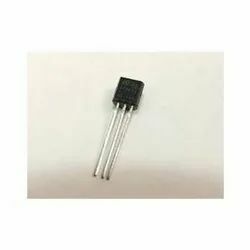 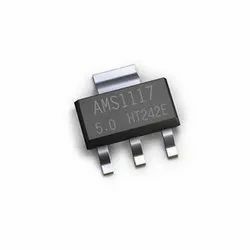 LM78L12 12V TO-92 3PIN 100mA; Positive Voltage Regulator Fixed Voltage. 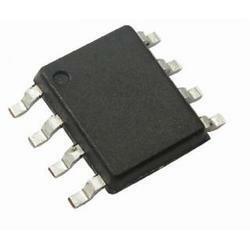 Charge Pump Switching Regulator IC Positive or Negative Fixed -Vin, 2Vin 1 Output 45mA 8-DIP (0.300", 7.62mm). 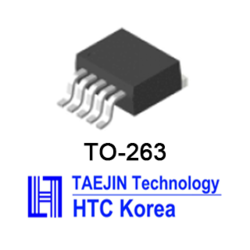 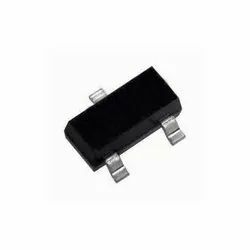 This series of fixed-voltage monolithic integrated-circuitvoltage regulators is designed for a wide range of applications.These applications include on-card regulation for eliminationof noise and distribution problems associated with single-pointregulation. 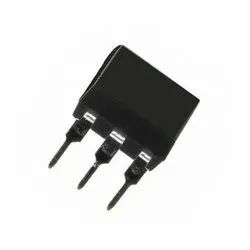 In addition, they can be used with power-passelements to make high current voltage regulators. 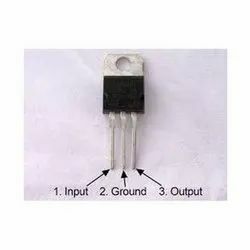 Ours is an illustrious organization that is involved in supplying, wholesaling trading, importing and distributing excellent quality Voltage Regulators. 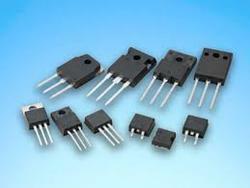 Our vendors make use of quality-approved material to make these regulators. 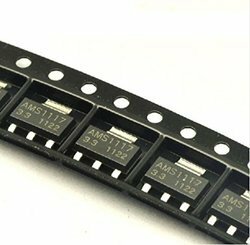 Apart from this, our expert quality controllers stringently test these products on several parameters to remove defects, if any. 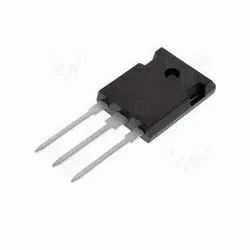 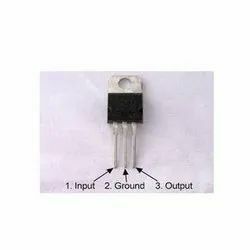 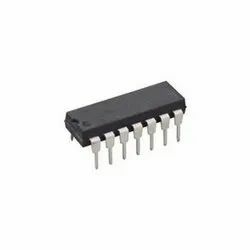 Linear Voltage Regulator, 7805, Fixed, 3-Terminal, Positive, 7V To 30V In, 5V And 0.1A Out, TO-92-3. 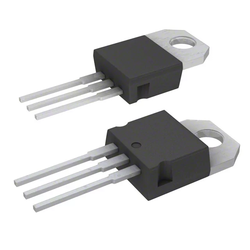 I-Pak TO-251-3 Short Leads, IPak, TO-251AA. 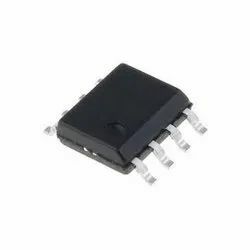 Series 3-Terminal 500-mA Positive Voltage Regulators 3-to-252, -40 to 125. 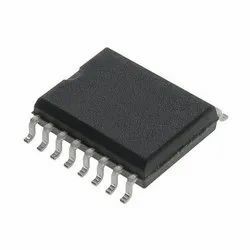 V-Ref Adjustable 2.495V to 36V 100mA 3-Pin TO-92R Ammo. 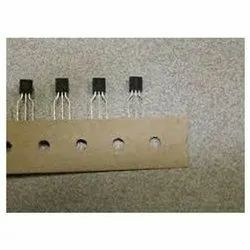 We can import and supppl in bulk quantity. 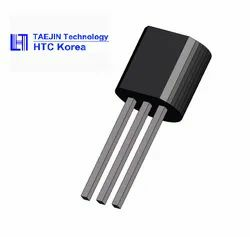 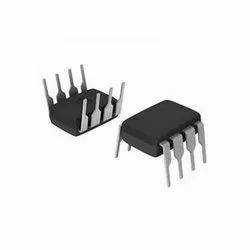 High-Voltage, High-Current Darlington Transistor Array 16-PDIP -20 to 70.